In this lecture, food journalist and cook Ishay Govender-Ypma explores the intersection between food, culture, history and social justice. Offering a kaleidoscope of South African stories, Govender-Ypma shows how one apparently simple dish – curry – can stand in for the journeys, hurts, hopes, fault lines and survival strategies of a nation. Govender-Ypma, I. 2017. Curry: Stories and Recipes from across South Africa. Cape Town: Human & Rousseau. 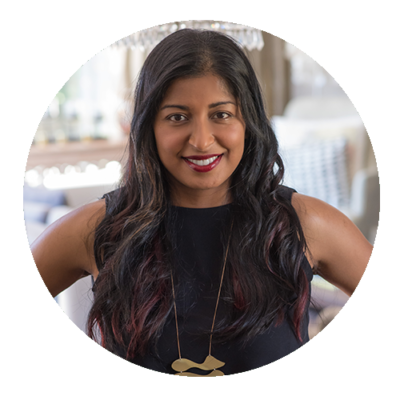 Ishay Govender-Ypma is an award-winning freelance food, culture and travel journalist (former lawyer) who examines stories with a strong human interest. Her bylines appear in National Geographic, Food & Wine, Wine Enthusiast, Saveur, Sunday Times Travel (UK), Literary Hub, Popula, Fodor's and others. Her research-based heritage book Curry - South African Stories & Recipes (Human & Rousseau) is out now.